Creating a custom URL for your google plus profile helps you and others to remember your profile address and find you easily in google plus. 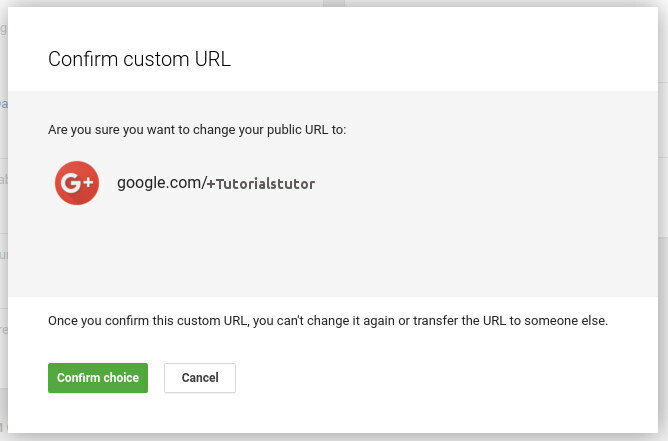 So you can create a custom URL for your profile like (google.com/+yourname). If this URL is not available you have to make the URL unique by appending some extra characters. Type gmail.com in the browser address bar. 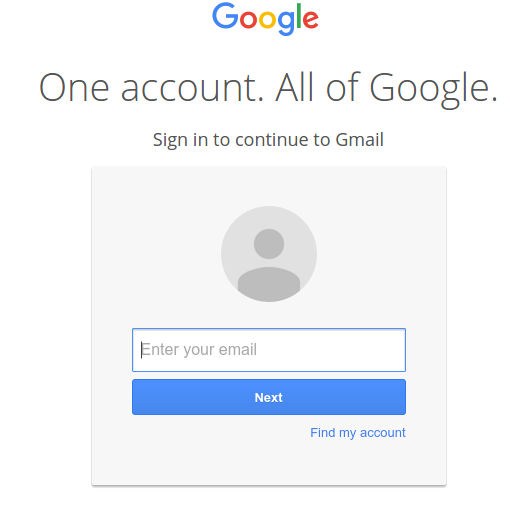 Enter your email and password to login to your gmail account. 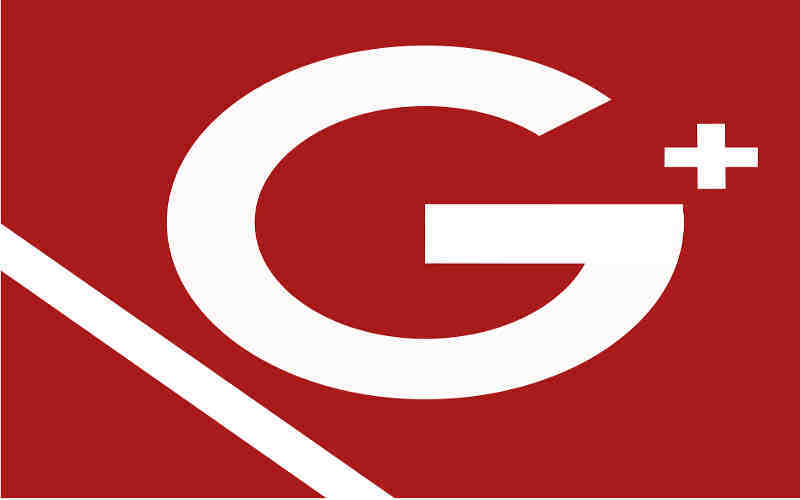 After clicking Google+ Profile, you will be taken to your google plus profile home page. In this step if your are using a newer version of google, then you have to switch to the older version of google plus. 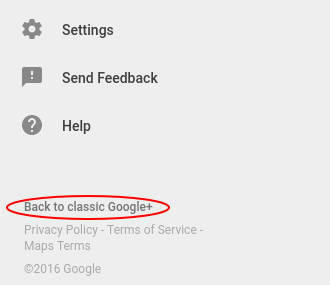 To switch to the older version just click “Back to classic Google+” in the left bottom corner in the left side menu bar. Click “BACK TO CLASSIC” in the pop-up window. 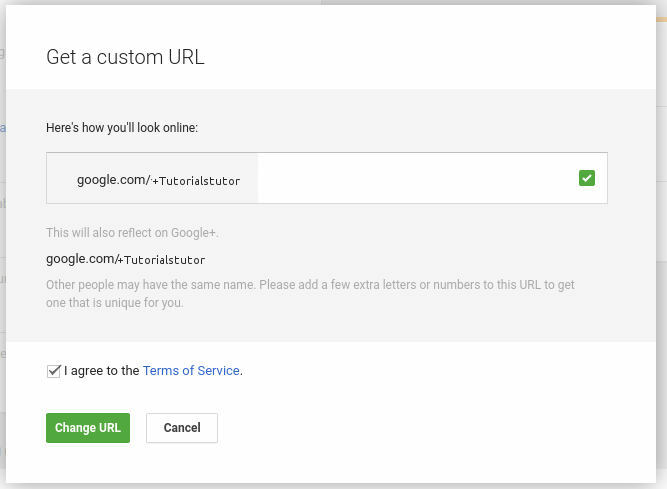 Google shows if you are eligible for heaving a custom URL. Otherwise, in the left top corner click the drop down menu then select Profile. Under your profile summery and your profile picture click About tab. Scroll down to the Links section and click Get URL. Enter few character to make your URL unique, if the URL already taken by others. Otherwise no need to append any extra character. As in the above case I need not to append anything, because the URL is available. After clicking Change URL you may be asked to verify your mobile number if your do not verify it before. Verify your mobile number there. Be sure before clicking Confirm Choice. Because after this action your can not change the URL ever. After being sure finally click Confirm Choice and you are done. 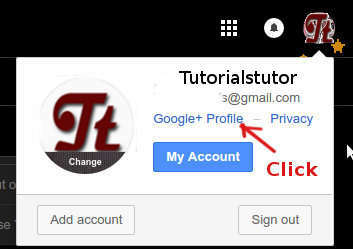 Now type your google plus URL(google.com/+Tutorialstutor) in the browser address bar and check whether it is working or not. So from now onwards if you give your profile URL to your friends they can easily remember the URL. You have to have more than 10 followers. Your account have to be at least 30 day old. Your profile have to have a profile picture. You have to verify your account.